Every high school student has heard of the ominous SAT. 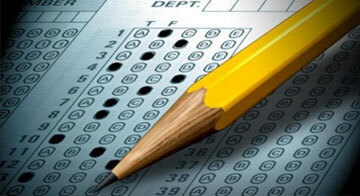 Some students might find comfort in the fact that the ACT has overtaken the SAT in popularity. With the ACT all but supplanting the SAT, it's no surprise that more students are submitting their ACT scores to top universities. Read this new article from The Examiner. The number of ACT test takers has increased 56% over the last 10 years. The increase in interest has been so marked that some states, including the likes of Illinois and North Carolina, require their students to take the ACT. Top students are riding the trend: ACT submission at top universities is on the rise. Colleges like Case Western and Vanderbilt are taking the lead, with more than half of their test submissions being ACT scores. Which test are you submitting to admission committees? We would love to hear your comments below.